Discussion in 'Celebrity Singers/Musicians' started by inhirnamy137, Dec 9, 2009. 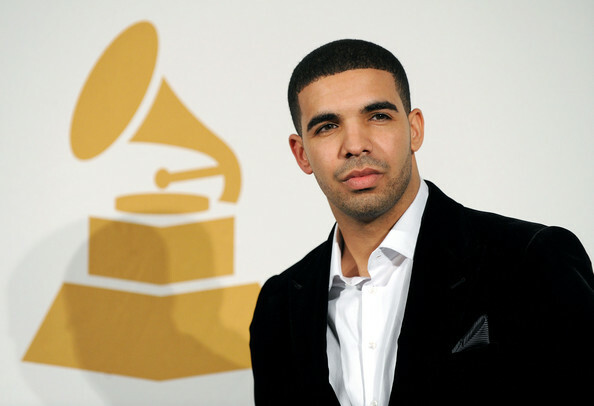 Aubrey Drake Graham (born October 24, 1986) is a Canadian actor and recording artist. He originally became known for playing character Jimmy Brooks on the TV series Degrassi: The Next Generation. As a rapper, he performs under the mononym Drake. Drake continued to recognize a close affiliation with Lil Wayne's Young Money Entertainment, before officially signing with the record label in June 2009. His first studio album, Thank Me Later, is expected to be released on the label in 2010. Alot of people say he is unattractive, but I think he is cute in his own way. Also I like his laidback style and personality. for some reason he reminds me of bart simpson,lol. I him ever since he was on Degrassi (hahaha). I remember watching him on Degrassi, haha. He's all grown up now. ^Totally and he's been working with so many people! The song he did with Mary J. Blige so catchy and I'm a huge Trey Songz fan and they work together A LOT! my track love it !